Everything Audi is renowned for, in a compact package. The Audi A1 can be found in three and five-door versions, both of which come complete with sporty styling, well-equipped interiors and punchy engines that won't fail to get your pulse racing. 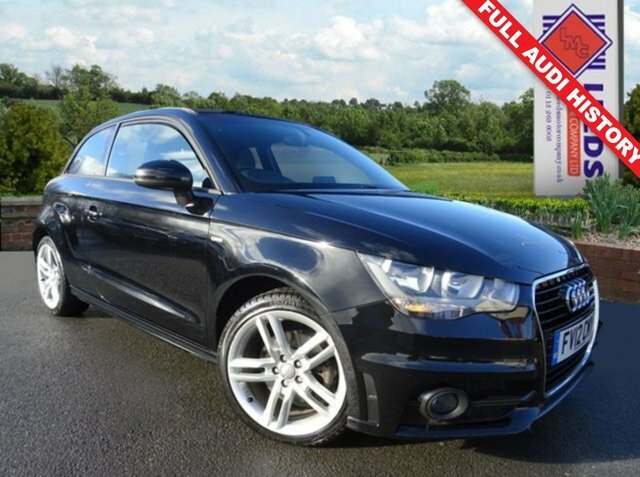 Why not come and explore the complete range of used Audi A1 models for sale in Castleford right now by visiting our showroom. 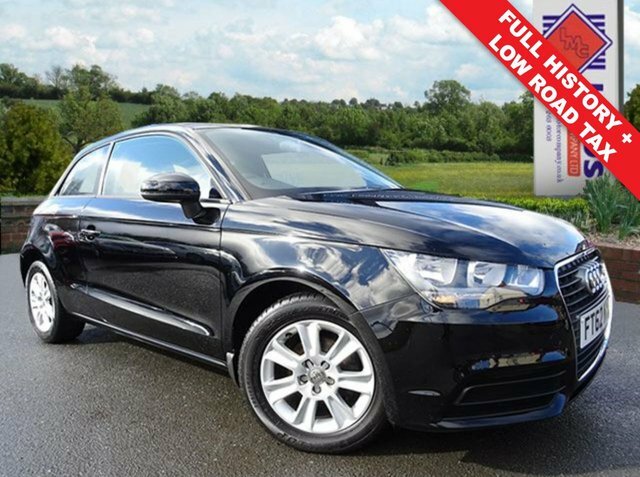 Here at Leeds Motor Company Ltd we're known for offering exceptional value for money and for providing our customers with quality used vehicles that can be relied upon. Every used Audi A1 on our forecourt has undergone a stringent test, ensuring our customers can always buy with complete confidence.